Forward-looking: Military contractor Northrop Grumman has shared that it has achieved a 100 gigabit wireless data link that is stable across urban areas. Such high throughput links could one day be used for extraordinarily fast wireless networks that serve businesses and consumers. Military contractors and think tanks are responsible for a wide variety of technologies that are commercially available today. 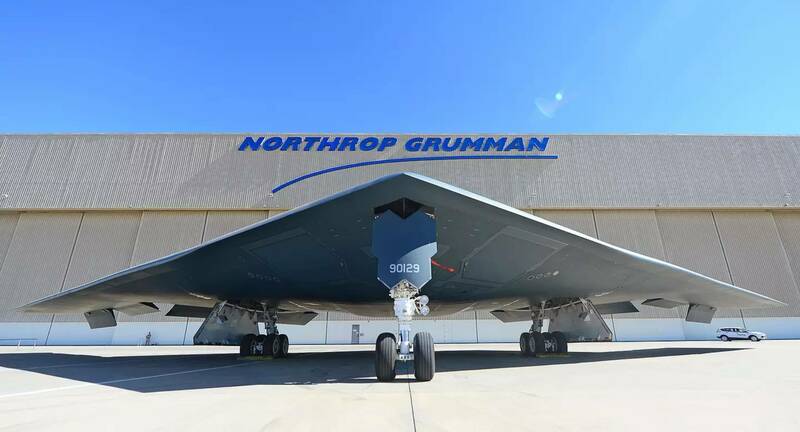 In collaboration with the Defense Advanced Research Projects Agency, Northrop Grumman has set a new standard for wireless data transmission. Measuring in at a cool 100 gigabits per second, the wireless link spans a distance of 20 kilometers in densely populated areas. The communication system was tested early this year across Los Angeles, California, to demonstrate its viability under real-world conditions. Northrop Grumman's system operates on millimeter wave frequencies in the 71-76 GHz and 81-86 GHz ranges. Using a single modulation method, 25 Gbps streams are sent on each of the two frequency bands. Two orthogonally polarized signals are sent simultaneously from each of the two antennas. Raytheon receives credit for developing the antennas used as well as many supporting RF electronics. There are many ground-based applications that could make use of a 100 Gbps wireless connection, but the next phase of development is targeting air-to-ground communication. Northrop Grumman is already testing 100G at a 100 kilometer range using the Proteus aircraft. High throughput data links from aircraft to the ground will allow for high resolution imaging, video, radar scans, and electromagnetic spectral data to be shared without landing a plane. Additionally, increased throughput capabilities will allow for many more sensors to be added. Collection of even more massive data sets will require careful thought of how to manage and present relevant information to system end users.